An NRG file is a type of CD file format that the CD/DVD burning software, Nero Burning Rom created. 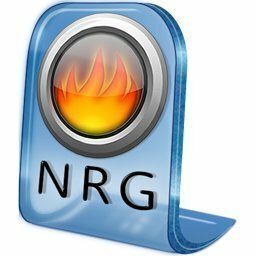 NRG files burn ISO images to CDs in order to create bootable discs. Like ISO files, NRG files maintain a specific file structure and can contain large archives of data in a single file. While NRG files are rather popular, due to the popularity of Nero itself, there are only a few programs that are able to read, access, and create NRG files. An NRG file is made up of chunks of data similar to IFF (Interchange File Format) files. These chunks of data represent basic file contents as well as folder and file hierarchy. 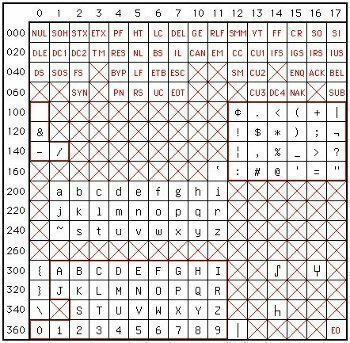 At the end of each NRG file, a small section of information, no more than 8 to 12 bytes in size, tells the computer where each chunk ends and the next begins. By reading this part of the NRG file first and then translating the data chunks into usable information, the NRG reader can open and access the NRG file. In order to open an NRG file, the user must have Nero Burning Rom or an equivalent software installed on the computer. While there are only a few programs, aside from Nero Burning Rom, that are able to access NRG files, any of them would be sufficient at opening one. For the most part, programs that access and/or create ISO files are also equipped to handle NRG files. For example, MagicISO, Power ISO, Alcohol 120%, and Daemon Tools are all able to open and create NRG files and mount them on a virtual drive. Additionally, MagicISO, Power ISO, and NRG2ISO all convert NRG files to ISO files or another file format. In order to create an NRG file, the user must have a software that is specifically designed for burning bootable CDs and DVDs. For example, Nero Burning Rom, MagicISO, and Power ISO all create NRG files from scratch by allowing the user to browse for files from his/her computer. 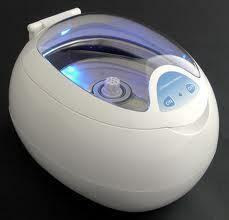 Once the user creates an NRG file, he/she will also be able to burn it to a CD or DVD with the assistance of a disc burner and a blank disc. 176 queries in 0.256 seconds.